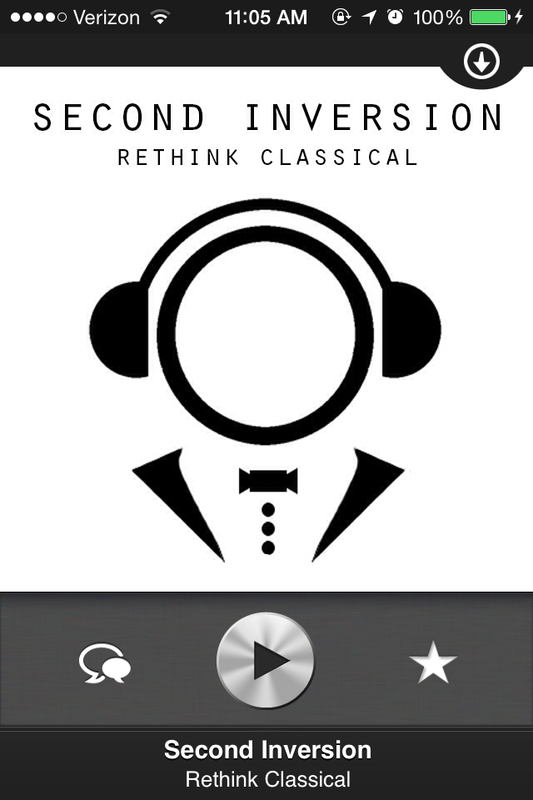 The Second Inversion mobile app is the easiest way to listen to our 24/7 stream of new and unusual music from all corners of the classical genre! With the latest version, you can also create a “Favorites List” of the pieces on the stream. Choose your device and automatically connect to the app store or simply search “Second Inversion” in the iPhone, Android, or Windows stores. Download it today and let us know what you think! Have there been any updates to the mobile ap?